We're so close to summer, we can almost taste it. Here at Byrdie's East Coast HQ, we're channeling warm-weather vibes with sunless tanner, Fenty's new Body Lava, and all the dewy highlight we can get our hands on to pretend we've been basking in some sort of favorable weather so that come summertime, we'll practically be an Oscar statue. 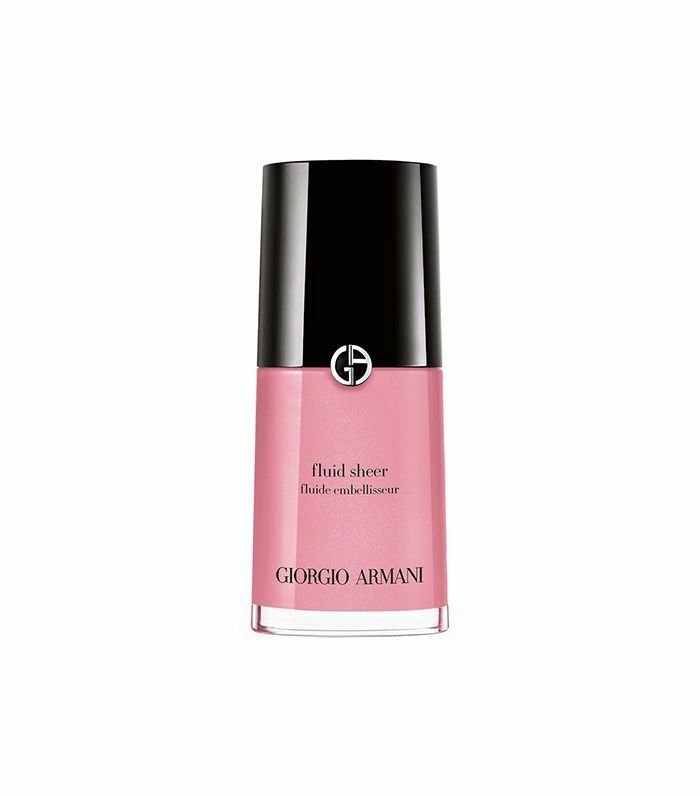 Ready to also prep your own summer glow-up? Highlighter aficionado Hailey Baldwin recently shot a video with Vogue outlining every step she uses for her "favorite beachy, glowy makeup look," and we're amazed at how insanely beautiful the end result is. 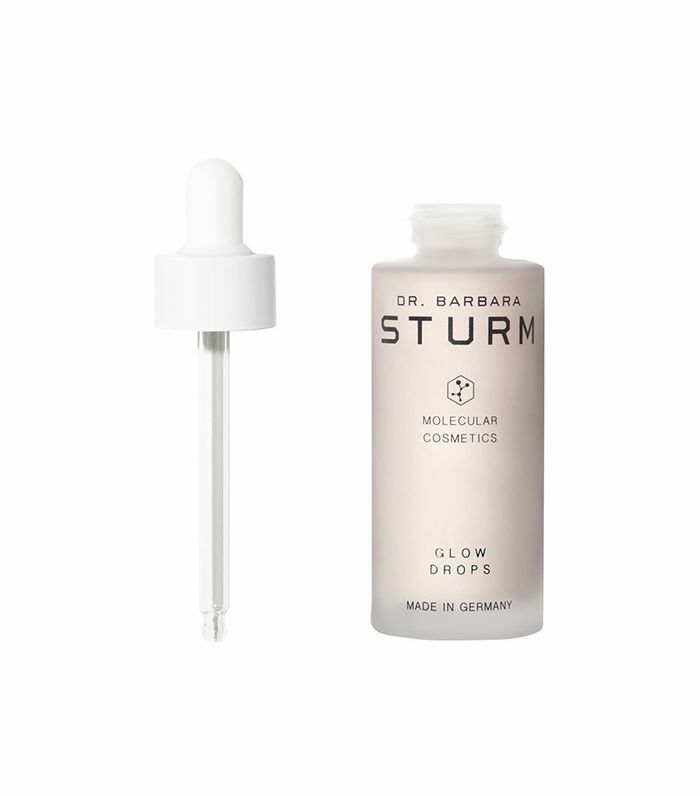 First, on clean skin, she dispenses some Dr. Barbara Sturm Glow Drops (an iridescent hydrating serum) into her fingertips, and then gently swipes it all across her complexion. 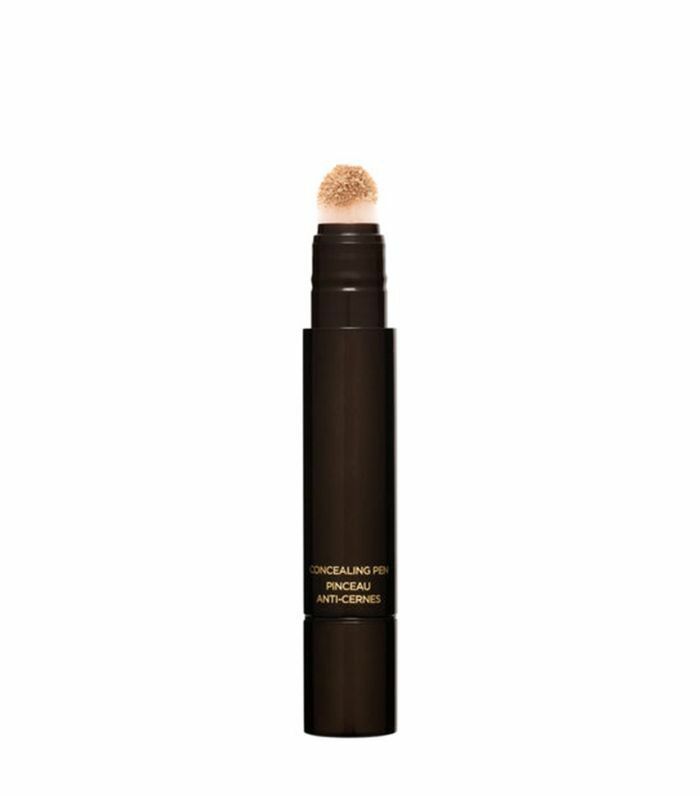 Then, she taps (never rubs) a little bit of this Tom Ford concealer underneath her eyes, above her eyebrows, and along her cheekbones to hide redness and to brighten. 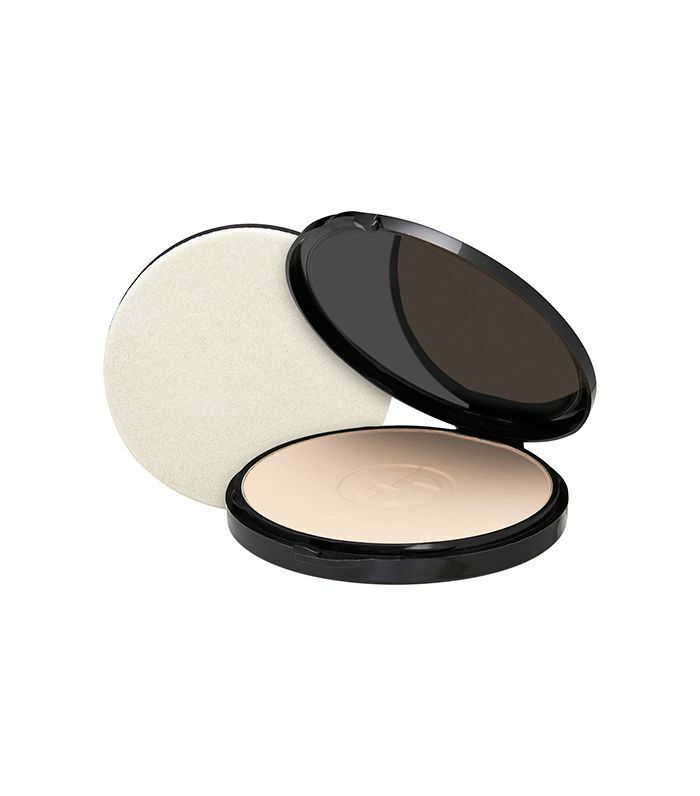 Next comes bronzer for a dose of faux sun-kissed glow. Baldwin takes a contouring brush and carves out her cheekbones as well as brushes it onto the apples of her cheeks to "look more tan." She then blends it into her hairline, along her jaw, and on the bridge of her nose. For cheeks, Baldwin taps Fluid Sheer along the apples, and then brings it along her nose, which she says helps to "look like you got caught in the sun." 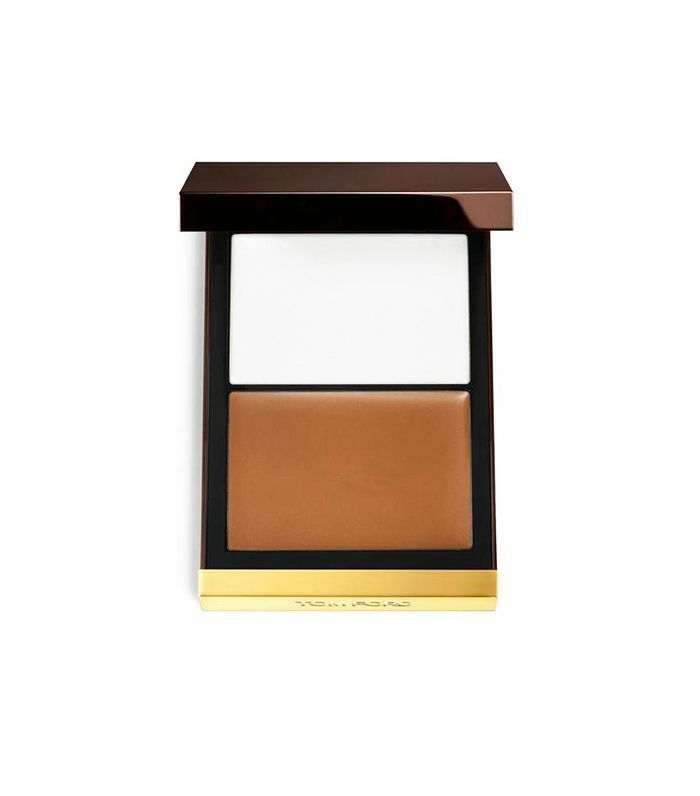 Back to the Tom Ford palette, Baldwin taps the highlighter onto her cheekbones, nose, and Cupid's bow using her middle finger (joking that it looks like she "flipped off the camera"), and then places the bronzer again on her lids. After assessing the look, she gives her approval with a simple "slay." 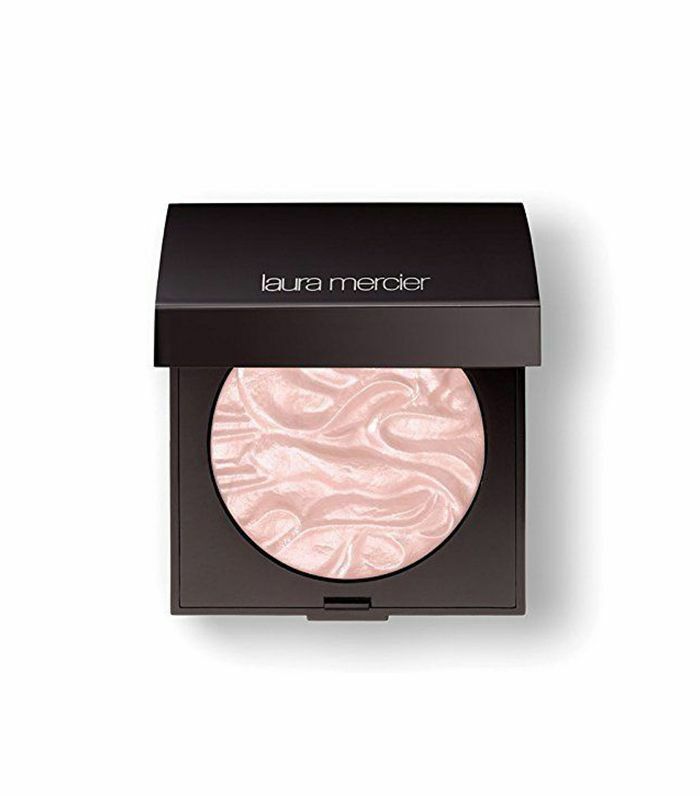 Baldwin saves powder highlight for the end to turn up the extra glow, or "glow for the Gods," as she calls it. Finally, a bit of SPF setting powder to protect her skin, some Sisley Phyto Lip Twist, MAC Extended Play Lash, and a spoolie to brush up her brows, and she's back from the beach without setting foot in the sand.